Goodwood Festival of Speed 2018: When is it? What’s on show? 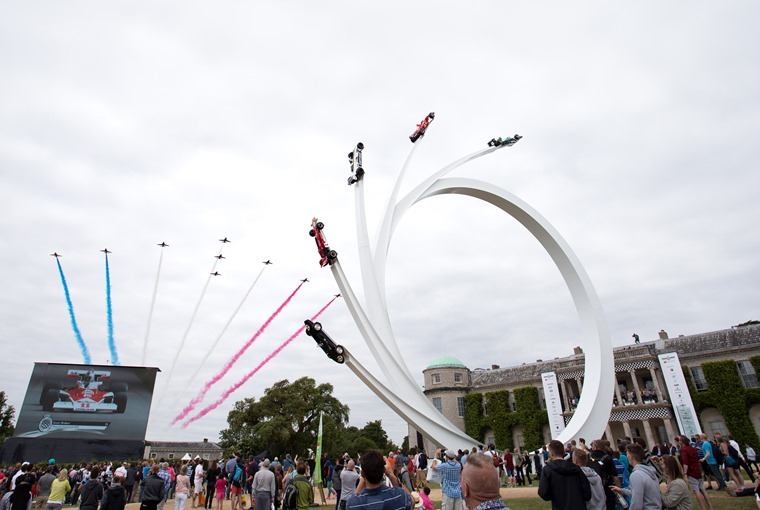 Taking place from Thursday 12 July to Sunday 15 July, the Goodwood Festival of Speed will have an apt Silver Jubilee theme this year as it celebrates its 25th year. What cars will be there? 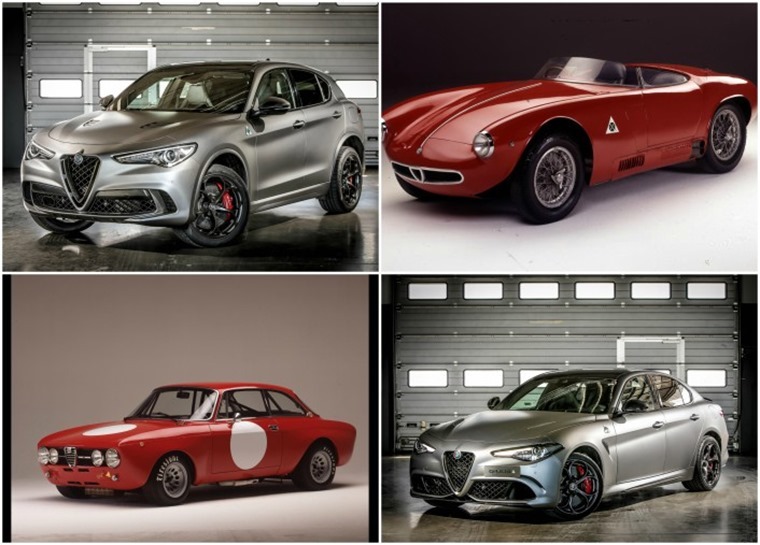 This year’s 25th Goodwood Festival of Speed will see the eagerly-anticipated Alfa Romeo Stelvio Quadrifoglio make its dynamic United Kingdom debut, while the Nurburgring Edition Giulia Quadrifoglio “NRING” and Stelvio Quadrifoglio “NRING” special series will celebrate the two cars' records at the legendary track. As for the hill climb, the historic Alfa Romeo GT Am and 1900 Sport Spider will both take to the hill throughout the weekend to showcase 108 years of racing DNA and competition. 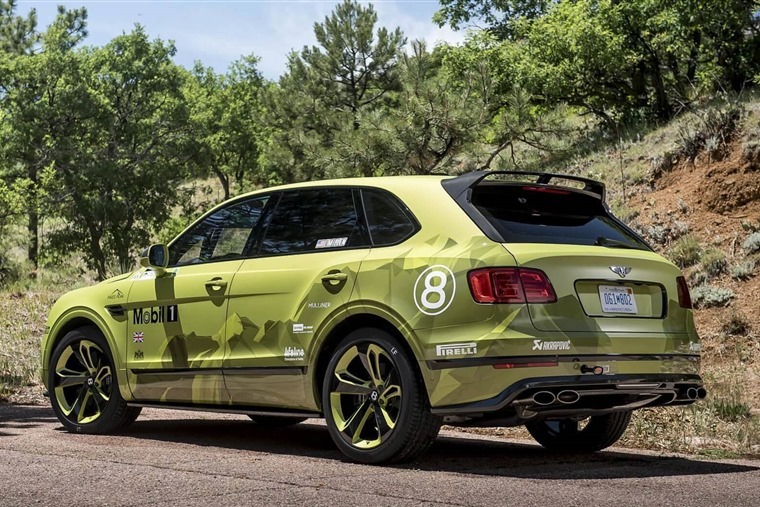 Bentley will be showing a trio of special cars at the Goodwood Festival of Speed, including the Bentayga Pikes Peak which claimed the production SUV record at the Pikes Peak hill climb in the USA recently. Also on show will be the new Continental GT, which will be making its dynamic public debut at the event, as well as Bentley's new GT3 racing car. 2018 is a big year for BMW, with its new flagship 8 Series range about to launch. 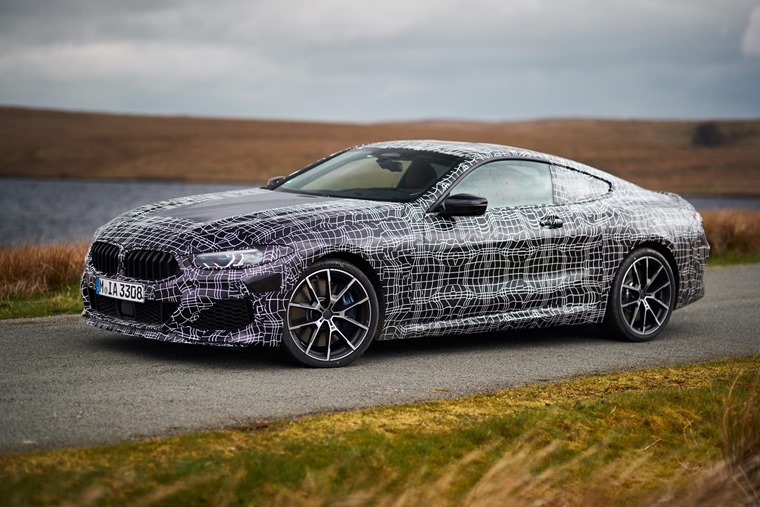 As such, you’ll see the new Coupe as well as the M8 Gran Coupe four-door on show. As you might expect, Ferrari is a regular at the FoS, and 2018 is no exception. 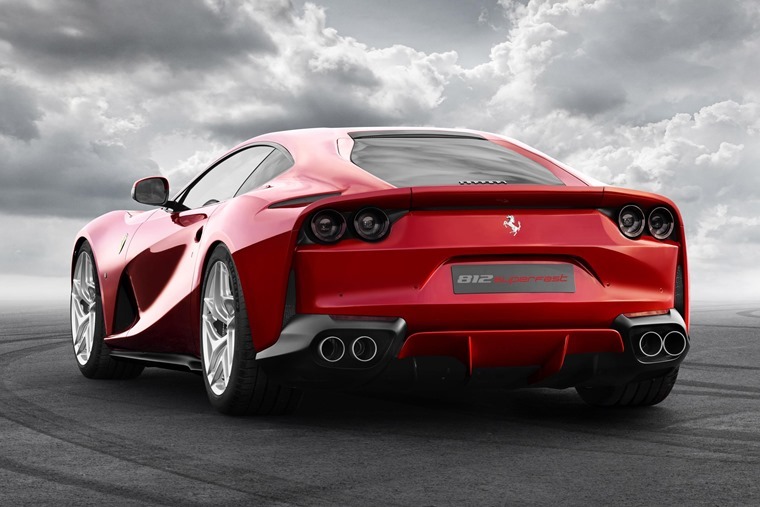 Models such as the 812 Superfast and 488 Pista will be there, as well the all-new Portofino (the replacement for the outgoing California). Cast your mind back a few months, and you might remember that Ford debuted a special edition of the Mustang to celebrate the 50th anniversary of the iconic film Bullitt. It’ll be on display alongside an original car that featured in the actual movie. It’s the first time the vehicle will have left US soil. 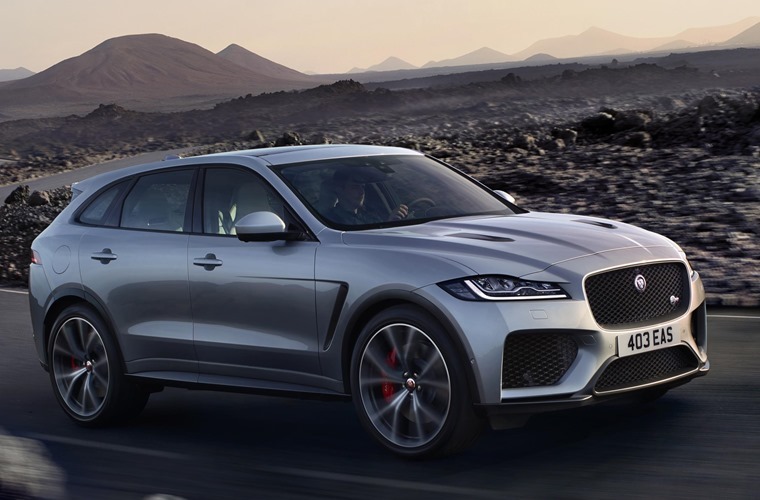 The 5.0-litre supercharged V8 F-Pace SVR will be making its UK dynamic debut by roaring up the famous hillclimb. The F-Type Drift Experience is also back, allowing Goodwood attendees to experience the sports car on a drift track at the hands of a professional driver. 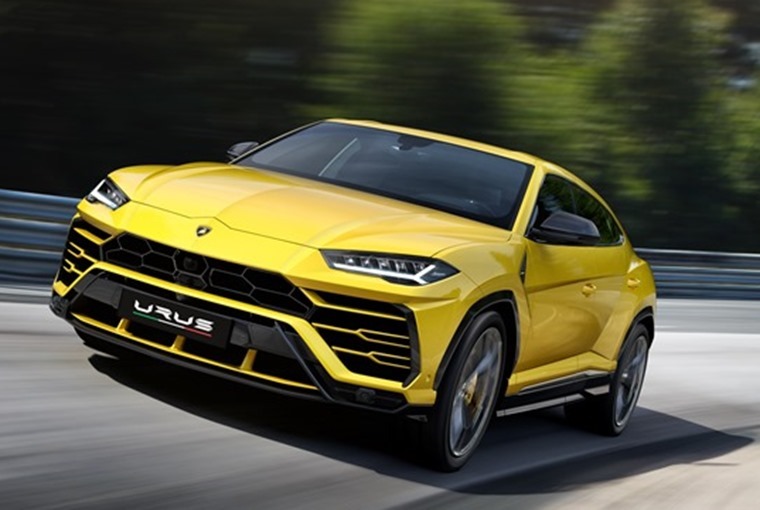 Having made its debut earlier this year, Lamborghini’s latest model, the Urus, will challenge a growing number of other performance SUVs for dominance at Goodwood. It will be in good company too, with the more traditional Lamborghini’s such as the Huracan Performante Spyder and Centenario Roadster also taking on the hill climb. The much-anticipated new Lexus UX self-charging hybrid crossover will make its dynamic world premiere at the 2018 Goodwood Festival of Speed on the hill climb. First unveiled at the Geneva motor show in March, a pre-production version of the UX crossover in F Sport trim will also be on the Lexus stand at Goodwood ahead of the vehicle going on sale in the UK in 2019. 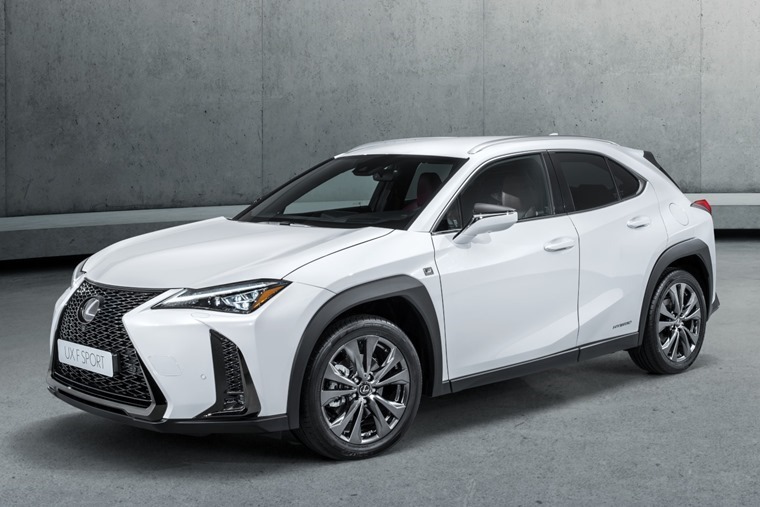 Sharing the main stand with UX will be the stunning LC 500 V8 coupe, the NX and RX F Sport SUVs, the new seven-seat RX L, the stunning RC F 10th Anniversary V8 coupe (also making its UK debut), the new RC 300h Black Edition, and the luxurious new LS 500h. Maserati has chosen the 25th Goodwood Festival of Speed for the World Premiere of the new Levante GTS. 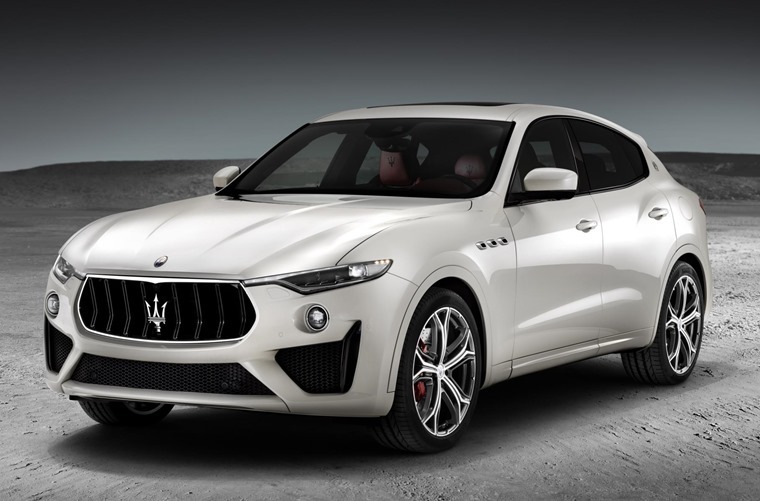 The Maserati of SUVs combines 550hp V8 power with Q4 Intelligent All-Wheel Drive system with sporty yet sophisticated GTS exterior inspires MY19 Levante GranSport styling. 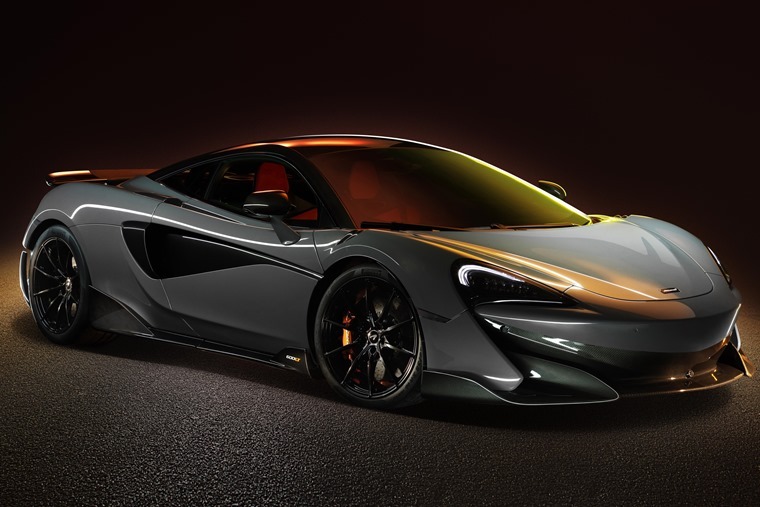 Featuring a twin-turbo 3.8-litre V8, the McLaren 600LT makes 592bhp – around 30bhp more than the 570S. Combined with a reduction in weight and a massive wing to provide extra downforce, this is a serious piece of kit. 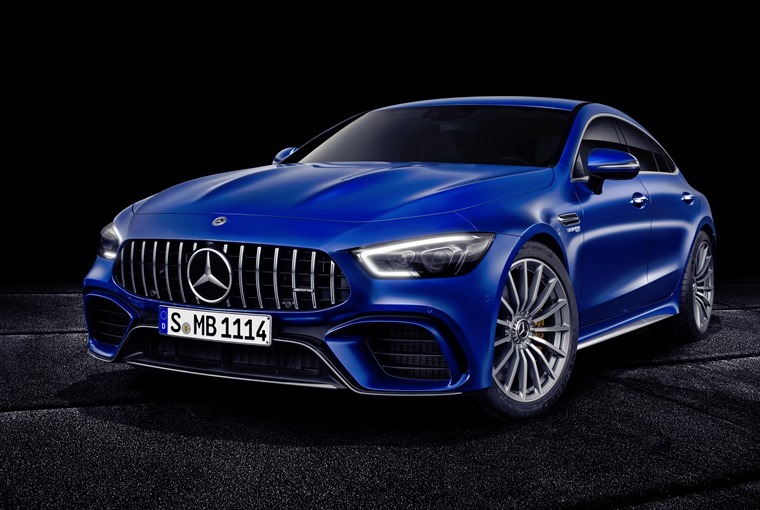 Mercedes’ performance wing AMG have been very of late, namely developing its AMG GT 63 four-door. One Mercedes that you might not expect to take on the hill, however, is the gargantuan G63. It will be though, and should prove quite the spectacle. A collaboration between Nissan and Italdesign will make its debut at the Goodwood Festival. 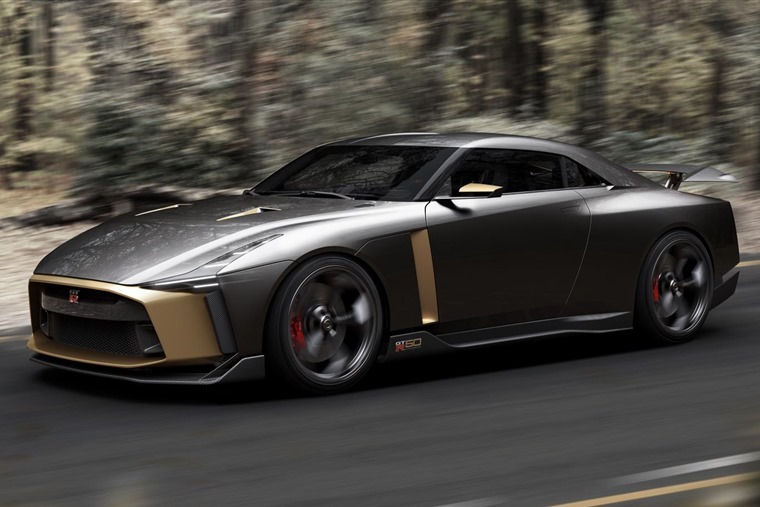 Reimagining Nissan’s GT-R as a custom-bodied ultralimited supercar, it could become the blueprint for an extremely limited run of €900,000 (est.) hand-built production vehicles. With a special power plant that boasts up to 120PS over the stock engine, as well as chassis and driveline upgrades, performance backs up the new look. The vehicle commemorates the 50th anniversaries of both the GT-R, in 2019, and Italdesign, in 2018. 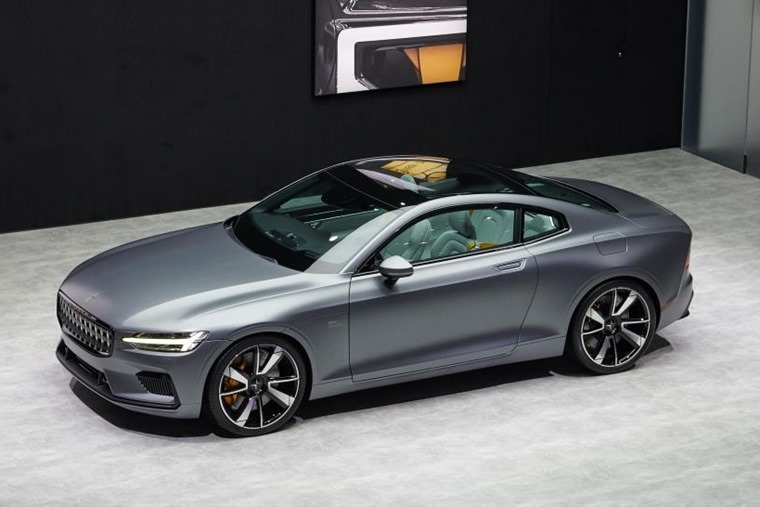 The 592bhp hybrid Polestar 1 will be making its dynamic public debut at the Hillclimb, and will be the first time anyone can see the the two-door electric performance hybrid in action. 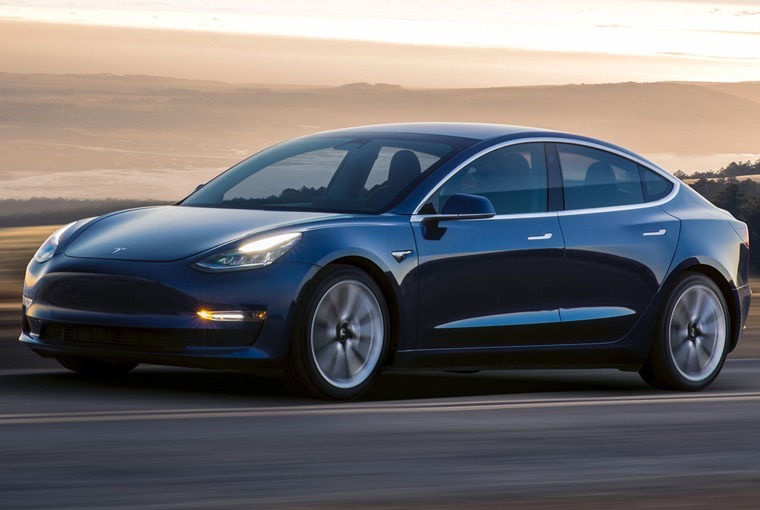 Dogged by production delays it may be, but a surprising number of Telsa Model 3s are now hitting the roads across the pond in America. We don’t know exactly when right-hand drive models are due, but in the meantime you can get your electric kicks by checking out the one on display at the FoS. 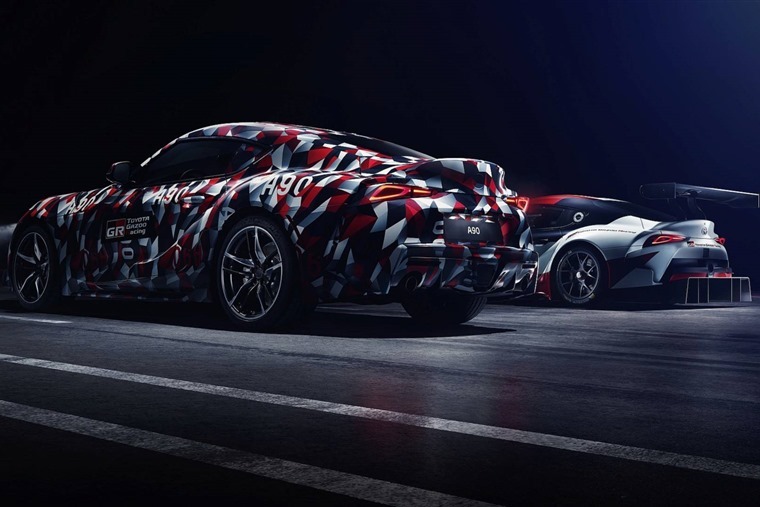 A prototype, camouflaged version of the new Toyota Supra will be heading to this year’s Goodwood Festival of Speed. Featuring a straight-six engine along with rear-wheel-drive, it’s being developed in tandem with the new BMW Z4. What’s more, it won’t just be a static display – you’ll actually be able to see it driven by Toyota’s ‘master driver’ Herwig Daenens. 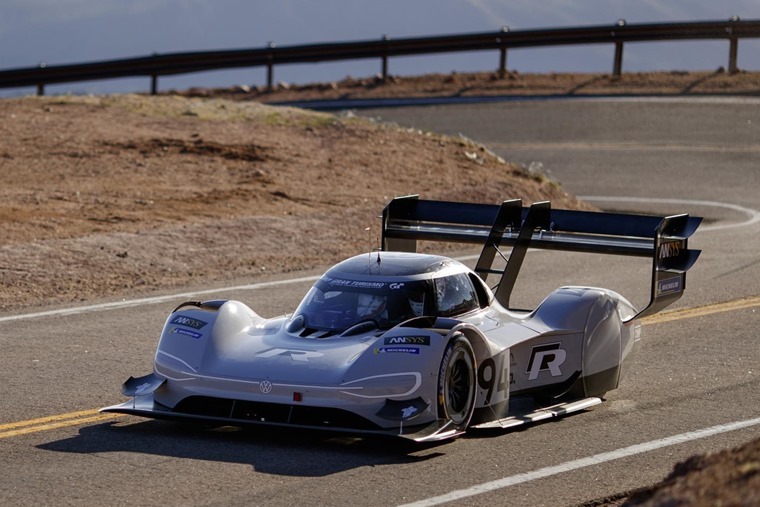 Fresh off its mindwarping and triumphant victory at the 12 mile/156 turn Pikes Peak hillclimb, completing the ascent in 7:57.148 minutes and beating the all-time record set in 2013 by Sebastien Loeb by 16 seconds, Volkswagen’s all-electric 671bhp I.D. R will tackle the slightly shorter Goodwood hill climb course. 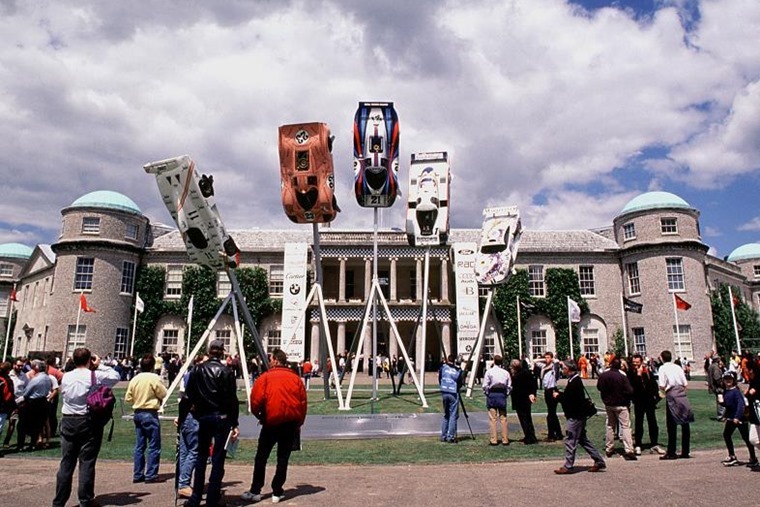 The first festival, in June 1993, redefined what a car event could be and in the years since it has firmly established itself as one of the world's greatest celebration of motorsport and car culture. As such, the Duke of Richmond who hosts the event on his grounds will choose his 25 favourite moments from the first 25 events – personal highlights that he considers landmarks in the Festival's history. His choices and the cars and drivers that created them will be woven into the programme in July. 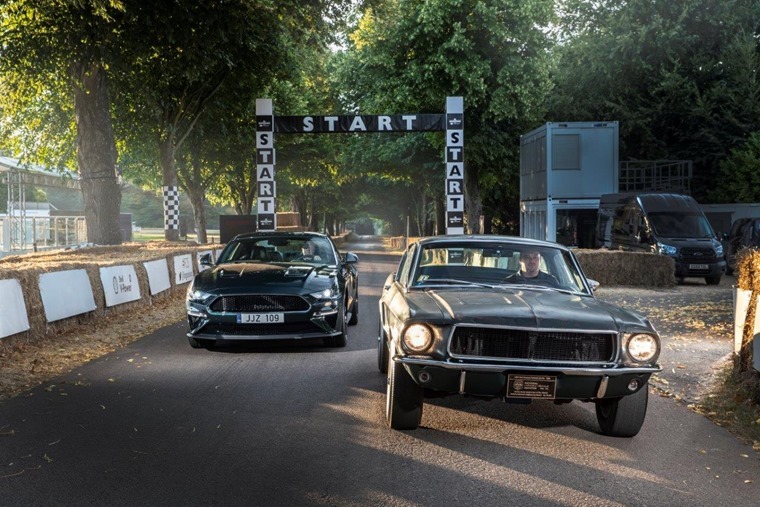 Held in the grounds of Goodwood House in West Sussex, the annual hill climb featuring historic motor racing vehicles has become one of the premiere events on the UK motoring calendar in those 25 years. Friday is the first day of the festival at which the prized vehicles from the Formula 1 and Supercar Paddocks - among others - will take to the Hillclimb. Aside from the Hillclimb, throughout the course there will be timed runs and racing at the Forest Rally stage and Goodwood Actions Sports Arena. Saturday sees the party really get started, with the Hillclimb action extending to include drift cars, bikes and much more. Away from the Hillclimb, the Off-road Arena will be host to thrilling action while heroes of motorsport past and present will be available to meet as well as watch. Porsche will be the honoured marque this year, in celebration of the manufacturers 70 years of sports car production. The full range of Porsche’s achievements will be showcased in a dedicated batch on the Goodwood Hillclimb, with other examples displayed around the site. Previously the German marque has celebrated its 50th anniversary in 1998 and the 50th anniversary of the legendary 911 in 2013 at Goodwood. All good things must come to and end, and the weekend reaches its thrilling climax as the timed Hillclimb Shootout takes place to crown the champion of the 2018 Festival of Speed.